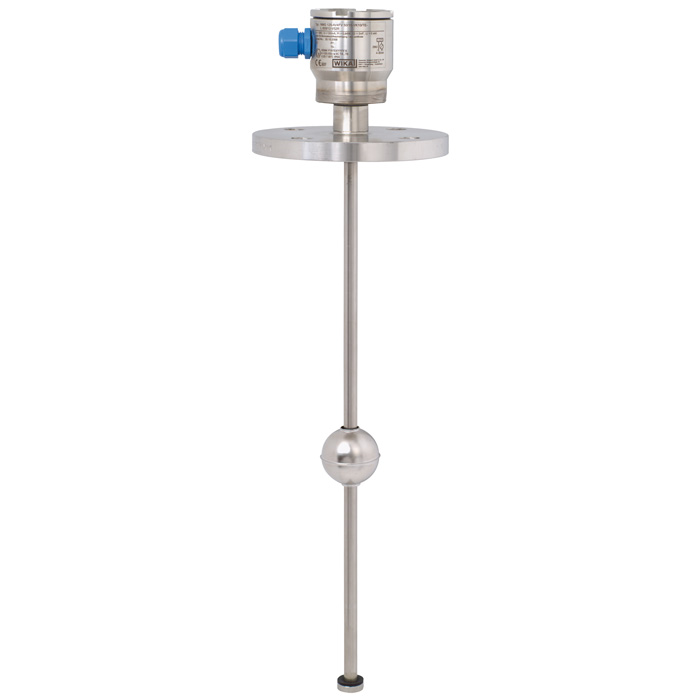 The model FLR sensors with reed measuring chain are used for level measurement in liquid media. They work on the float principle with magnetic transmission. The float's magnetic system in the guide tube actuates a resistance measuring chain that corresponds to a 3-wire potentiometer circuit. 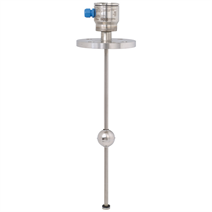 The measurement voltage generated by this is proportional to the fill level. The measurement voltage is very finely-stepped due to the contact separation of the measuring chain and is thus virtually continuous. Depending on the requirements several different contact separations are available. How does a level sensor work? What are the benefits of level sensors?